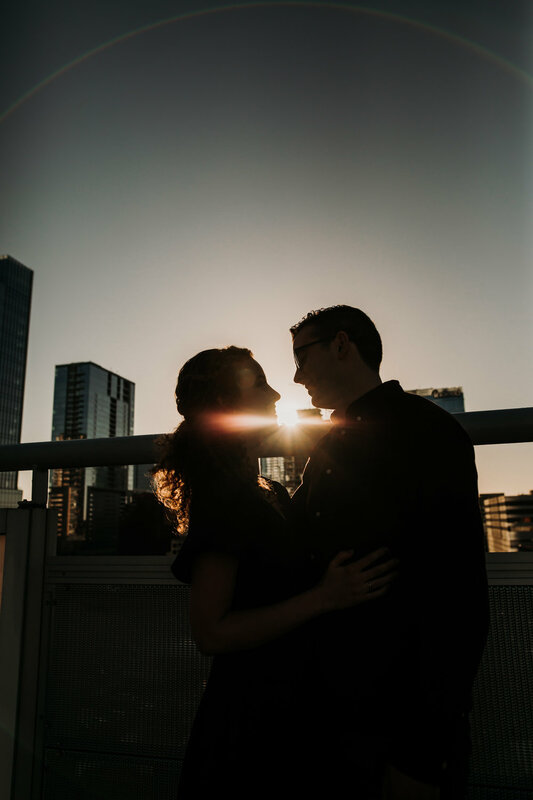 When Mindi asked me if we could do part of their engagement session with the Austin skyline in the background I said "sure! let's do it." with slight hesitation inside. You see, I love my woodsy/nature locations where I am most comfortable. 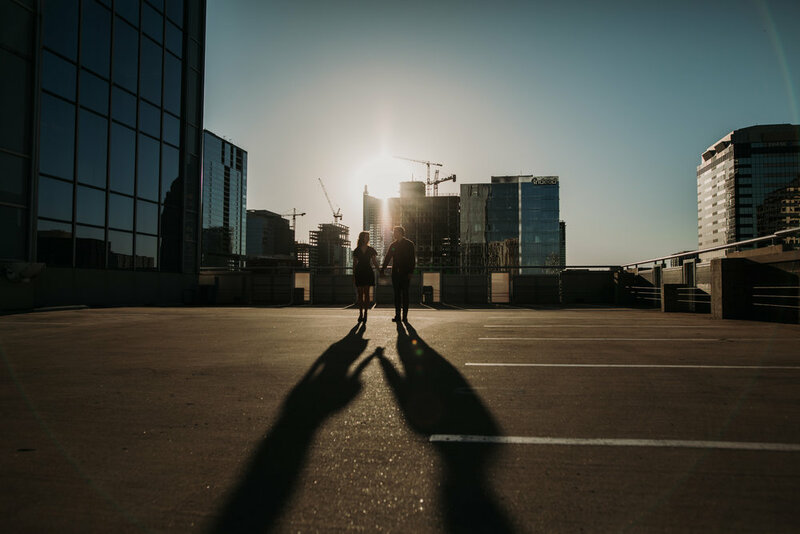 But boy am I grateful for how this session got me out of my comfort zone and on top of a parking garage in the heart of downtown! Mindi and Mason were such a delight to photograph! They were so full of joy, life, passion, and connection. 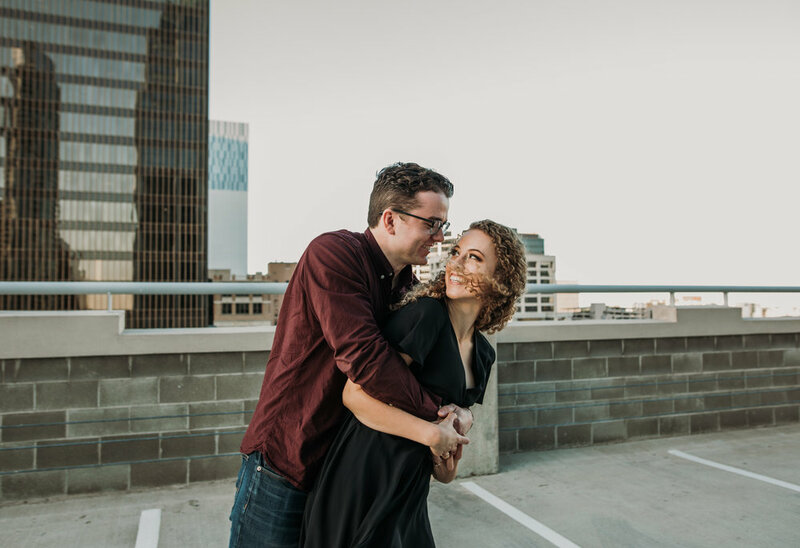 If we had this much fun during their engagement session, I can't imagine how wonderful their wedding is going to be come June! did you know your wedding can help end the orphan crisis? want to see more from me on Instagram?